"When You and I Were Young, Maggie"
First published in 1981 by George Rickard, London, Ontario. This was printed in 2001 by the Glanbrook Heritage Society with permission from the author. 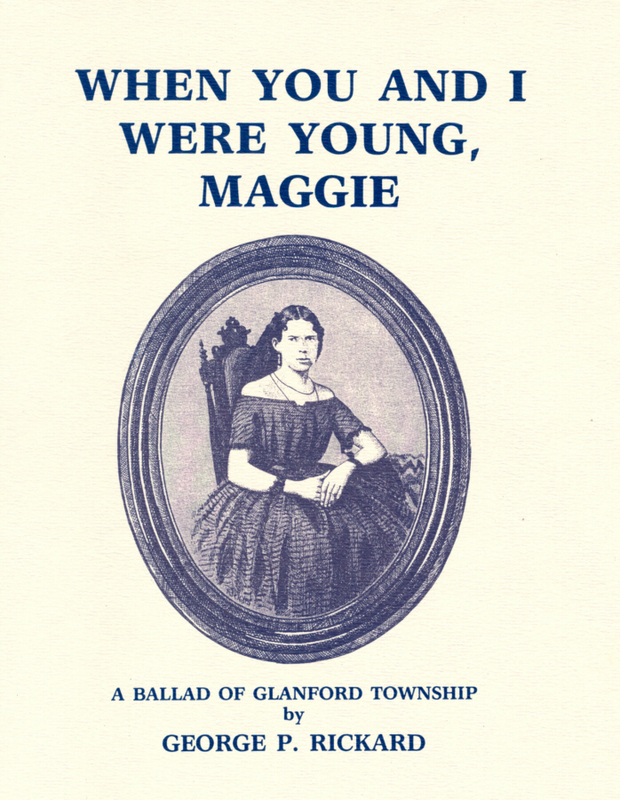 It is a 28-page soft-cover booklet, outlining the story of Maggie Clark and George Johnson and the origins of the song "When You and I Were Young, Maggie". Illustrated, 7" x 9". 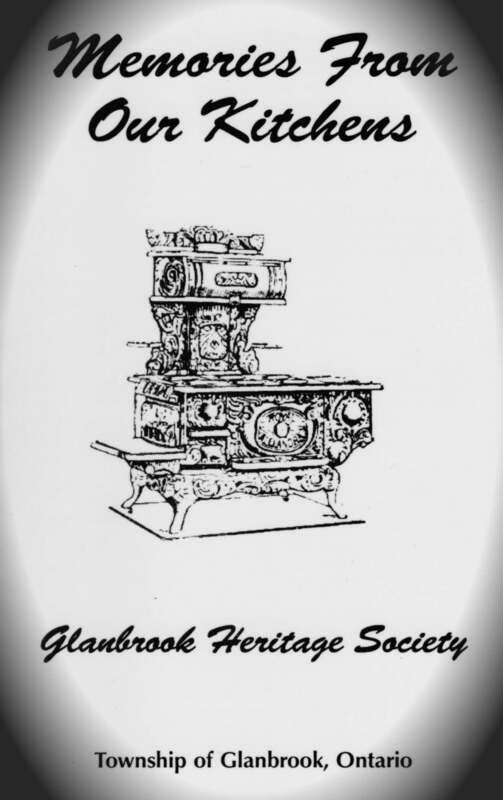 Published in 2006 by the Glanbrook Heritage Society. Norm was postmaster in Binbrook from 1961 to	1982. 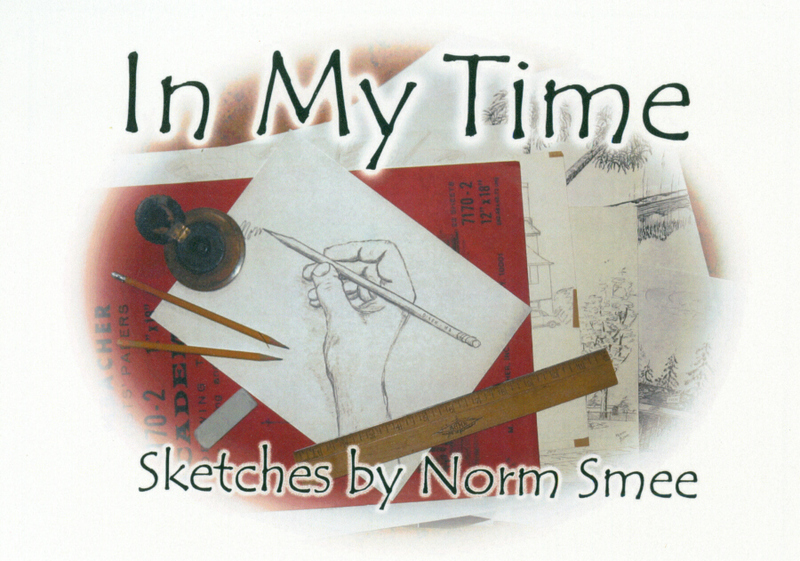 His sketches range from the 1940's to the 1990's, covering Binbrook, Mount Hope, Caledonia, Hamilton and other local scenes. Soft cover, 78 pages. Published in 1982 by the Binbrook Historical Society. A 148-page illustrated history of the township. Hardcover with dust jacket. 9" x 12". Over 300 photos. Published in 1985 by the Glanford Historical Society. A history of Glanford Township from c 1972 to 1973. Hard cover with dust jacket. Illustrated. 334 pages. 6" x 9". Published in 1992 by the Glanford Historical Society. A 139 page pictorial history of Glanford Township. Hard cover. Dust jacket. 9" x 12". Over 325 photos. The first book published by the Society in 1998. Contains a dedication to the Binbrook Historical Society founding member Gordon Powell and the Glanford Historical Society founding member Dr. Sam Shwaluk. Over 300 recipes from Society members and friends. Soft cover. 134 pages. 9" x 6". Sinclairville was a thriving village in southeasten Wentworth County in the 1800's but "vanished" with the changes of the 20th century. One of Binbrook Townships's prospeous settlements came to an end with the coming of rail and automotive transportation changes. Contains an 80 page archeological study by Tim Kenyon, complete with photos and sketches. Published in 2006. Soft cover. 8 1/2" x 11". 150 Pages. A series of extracts of births, deaths and marriages from the Hamilton Spectator from 1895 to 1899 in 6 month volumes. 1902 available in three, 4-month volumes. The entries all have a connection to Ontario. Format - Print and CD.